 It shall be the mission of the City of Marquette Senior Center to assist members of the community's older adult population to live in an environment of their choosing with the maximum dignity and independence possible. The Senior Center offers services and activities to the City’s older adult population at its location in the lower level of City Hall. 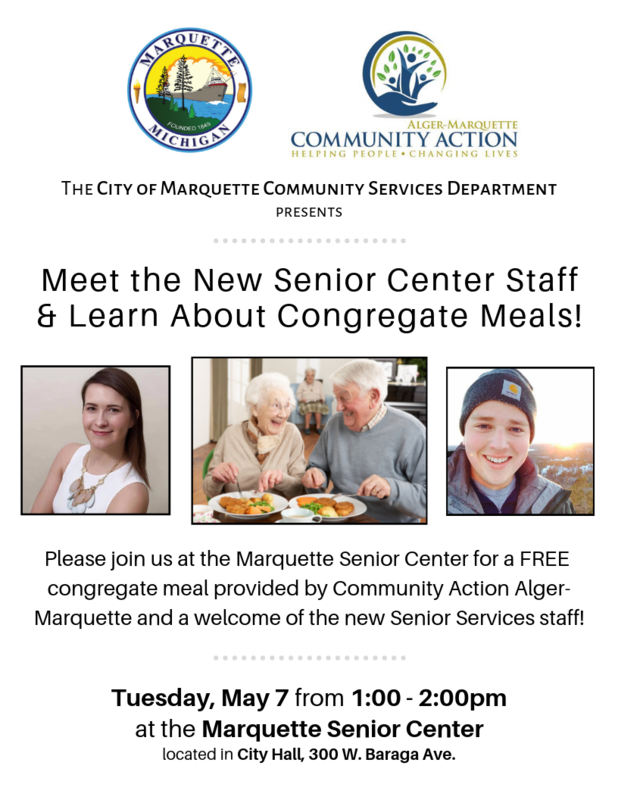 The Senior Center publishes a monthly newsletter which highlights activities and information of interest to seniors. It also offers a wide variety of health, education, nutrition, fitness and recreation programs, as well as the services of state-licensed social workers. Social workers and homemaker assistants also provide services to home-bound residents. Social work services are provided by the Senior Center's licensed Social Workers to assist, and preserve the independence and dignity of seniors. 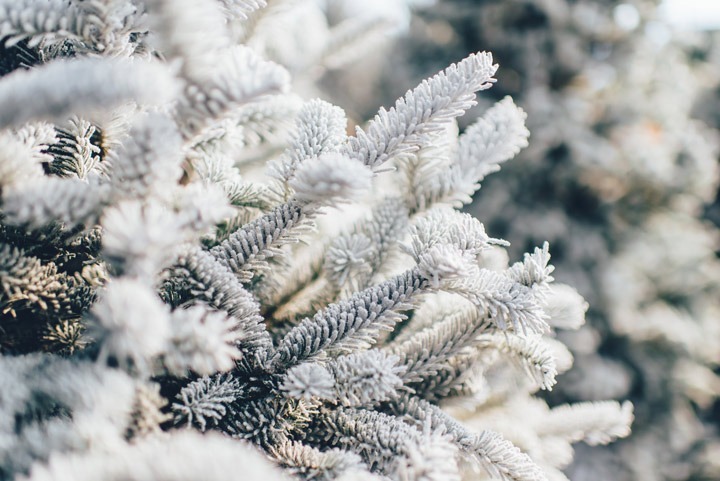 Services offered include Outreach, Financial Management (including Tax Credit Assistance), Aging Well Programs, Counseling, Homemaking, and Supportive Services for Alzheimer's families and Case Management for those with multiple needs. Information and referral services are offered to area Citizens who would like to learn more about either Center programs or services of other agencies. Education programs are offered through mini workshops on related areas of Health, Financial Management, Legal Issues, as well as current events that would be of interest to seniors. The foot care clinic is available with professional services provided by local Health Care agencies, is offered at the Center once a month. This clinic is by appointment only. The clinic offers a relaxing foot soak, general foot inspection, toe nail clipping and tips on general foot care. Monday8 a.m. - 5 p.m.
Tuesday8 a.m. - 5 p.m.
Wednesday8 a.m. - 5 p.m.
Thursday8 a.m. - 5 p.m.
Friday8 a.m. - 5 p.m.